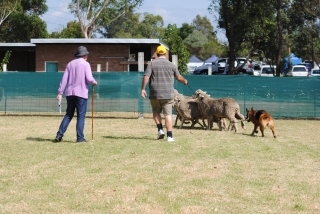 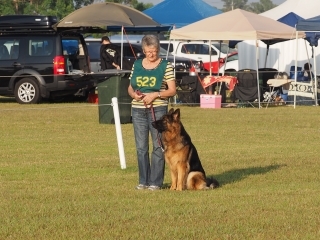 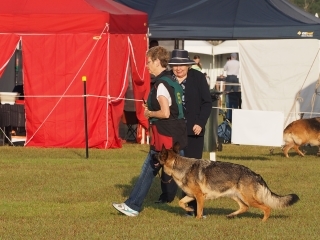 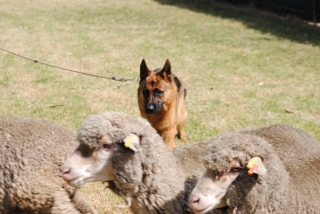 The GSDL conducts regular Breed Surveys throughout the year. 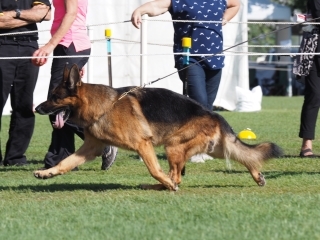 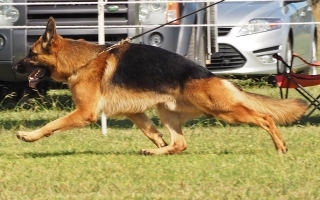 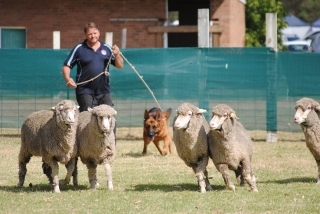 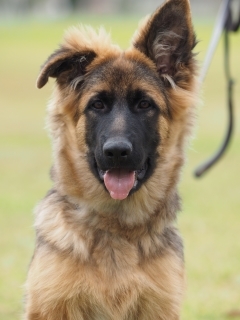 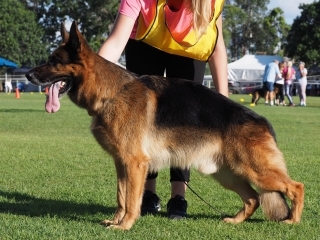 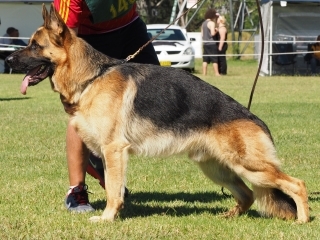 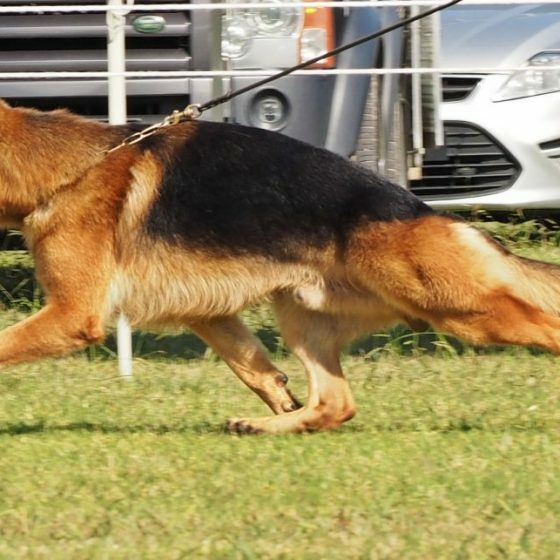 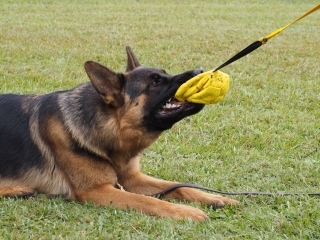 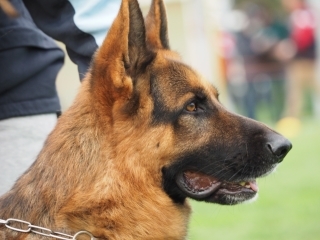 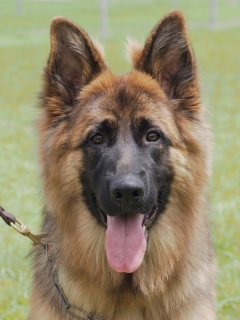 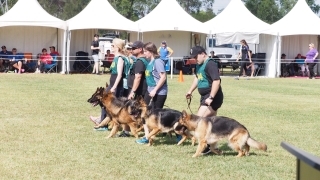 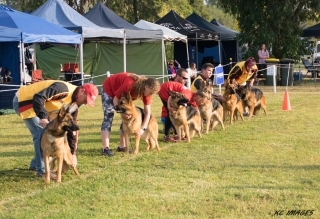 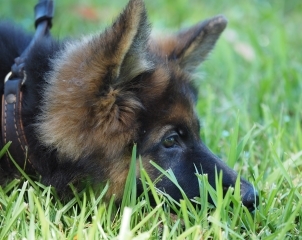 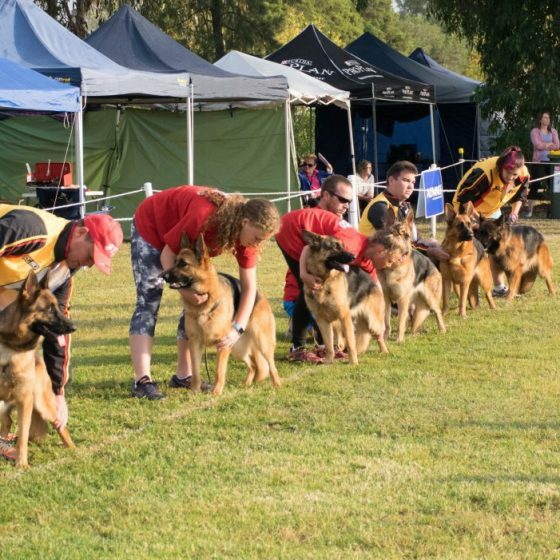 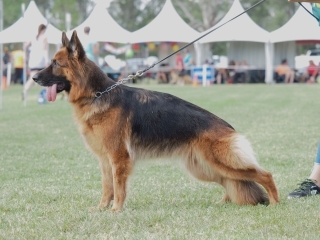 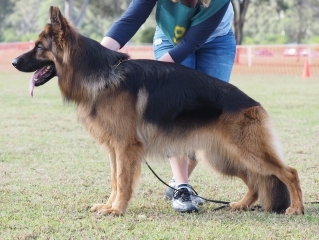 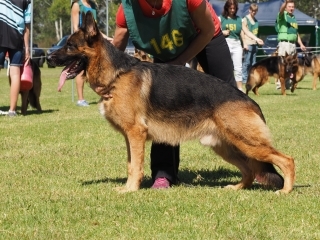 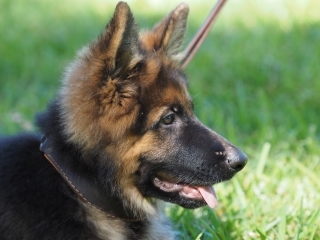 Members are encouraged to participate in the GSDCA Breed Improvement Schemes. Congratulations to all owners and breeders.